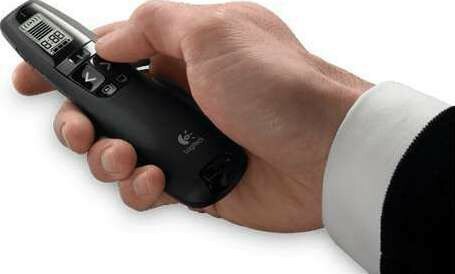 A wireless presenter—with a brilliant red laser and intuitive slideshow controls—that helps you make high-impact presentations. 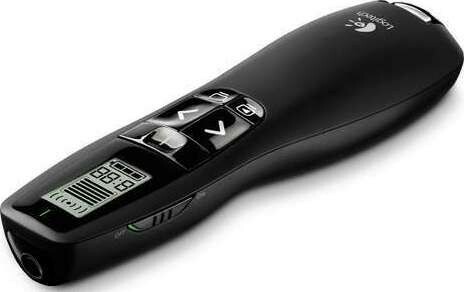 Your audience will see exactly where you point. 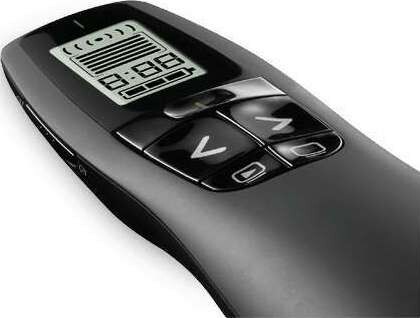 We offer express delivery to Riyadh, Jeddah, Medina, Dammam, Mecca, and other cities in Saudi Arabia for Logitech Professional Presenter R700 | 910-003506. 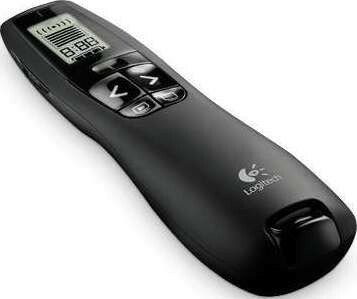 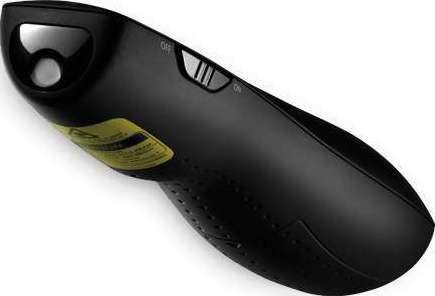 We offer the best price for Logitech Professional Presenter R700 | 910-003506 in Saudi Arabia. Buy now with the best price!